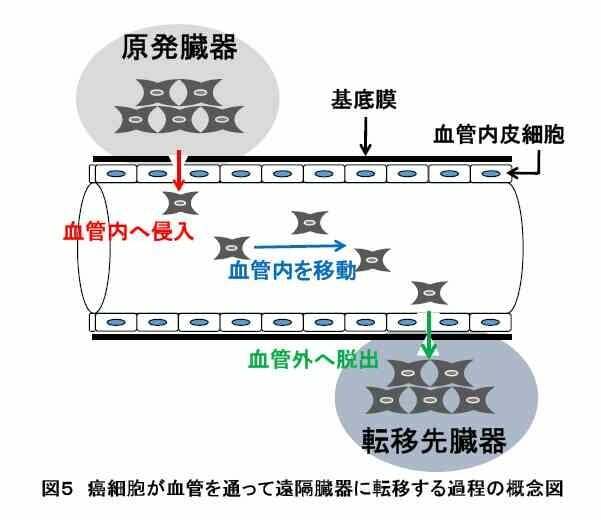 Sato, M., Sutoh Yoneyama, M., Hatakeyama, S., Funyu, T., Suzuki, T., Ohyama C. and *Tsuboi, S. The roles of LIM and SH3 protein-1 in bladder cancer metastasis. Oncology Letters 2017 in press. 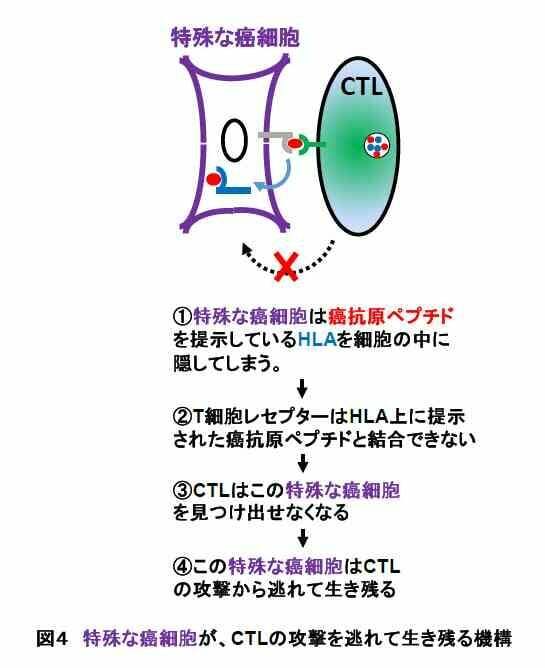 Tokui, N., Sutoh Yoneyama, M., Hatakeyama, S., Yamamoto, H., Koie, T., Saitoh, H., Yamaya, K., Funyu, T., Nakamura, T., Ohyama, C. and *Tsuboi, S. Extravasation during bladder cancer metastasis requires cortactin-mediated invadopodia formation. Molecular Medicine Reports 9: 1142-1146, 2014. 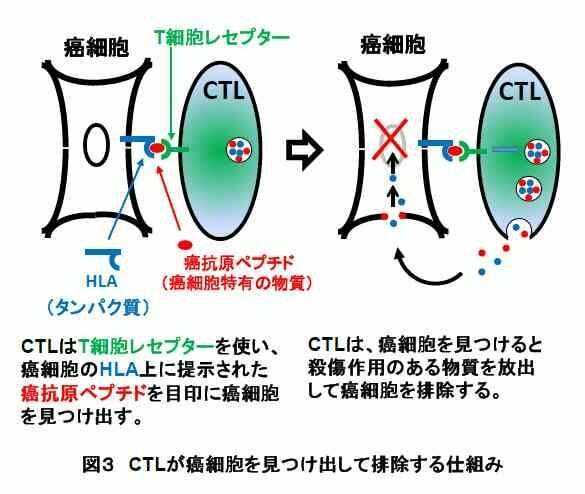 Okamoto, T., Sutoh Yoneyama, M., Hatakeyama, S., Mori, K., Yamamoto, H., Koie, T., Saitoh, H., Yamaya, K., Funyu, T., Fukuda, M., Ohyama, C. and *Tsuboi, S. Core2 O-glycan-expressing prostate cancer cells are resistant to NK cell immunity. Molecular Medicine Reports 7: 359-364, 2013 . Suzuki, Y., Sutoh, M., Hatakeyama, S., Mori, K., Yamamoto, H., Koie, T., Saitoh, H., Yamaya, K., Funyu, T., Habuchi, T., Arai, Y., Fukuda, M., Ohyama, C. and *Tsuboi, S. MUC1 carrying core 2 O-glycans functions as a molecular shield against NK cell attack, promoting bladder tumor metastasis.International Journal of Oncology 40: 1831-1838, 2012. 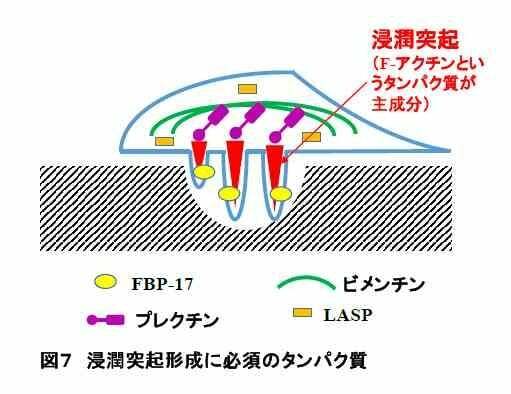 Yamamoto, H., Sutoh, M., Hatakeyama, S., Hashimoto, Y.,Yoneyama, T., Koie, T., Saitoh, H., Yamaya, K., Funyu, T., Nakamura, T., Ohyama, C. and *Tsuboi, S. Requirement for FBP17 in invadopodia formation by invasive bladder tumor cells. Journal of Urology 185: 1930-1938, 2011. 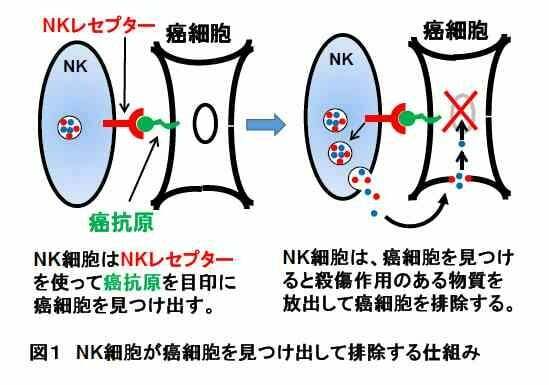 Sutoh, M., Hashimoto, Y.,Yoneyama, T., Yamamoto, H., Hatakeyama, S., Koie, T., Okamoto, A., Yamaya, K., Saitoh, H., Funyu, T., Nakamura, T., Sato, T., Ohyama, C. and *Tsuboi, S. Invadopodia formation by bladder tumor cells. Oncology Research 19: 85-92, 2010. 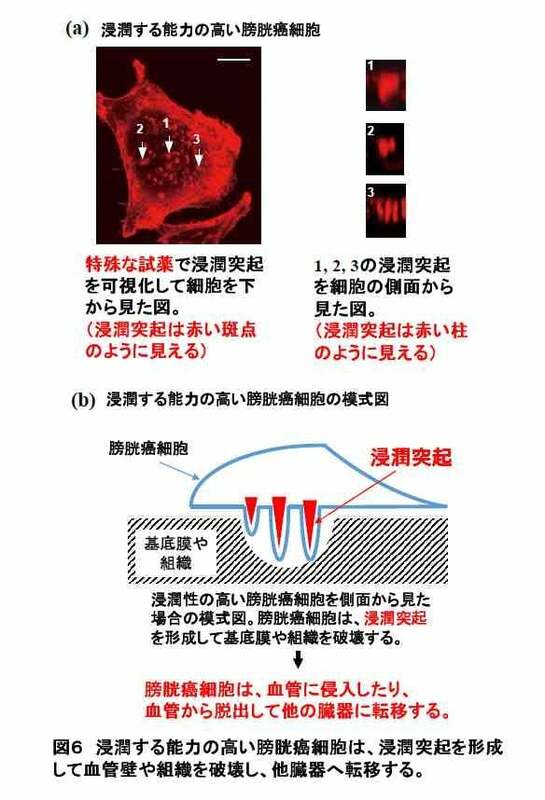 *Tsuboi, S., Takada, H., Hara, T., Mochizuki, N., Funyu, T., Saitoh, H., Terayama, Y., Yamaya, K., Ohyama, C., Nonoyama, S. and Ochs, H. D. FBP17 mediates a common molecular step in the formation of podosomes and phagocytic cups in macrophages. 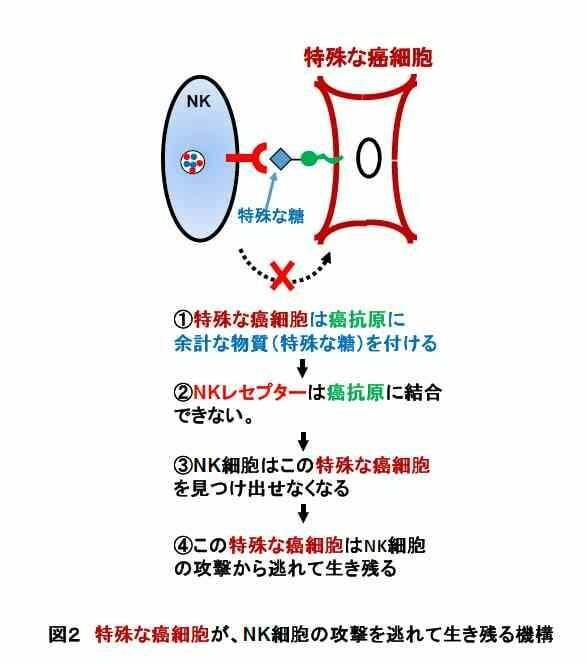 Journal of Biological Chemistry 284: 8548-8556, 2009. In: Tadashi Suzuki, Kazuaki Ohtsubo, Naoyuki Taniguchi, editors. In: Naoyuki Taniguchi, Tamao Endo, Gerald Hart, Peter Seeberger, Chi-Huey Wong, editors. Yoshiki Yamaguchi and Takashi Angata, editors.